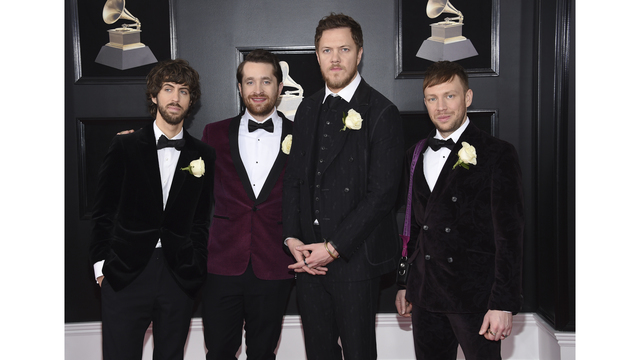 Imagine Dragons performed at the event in 2015 and Maroon 5 in 2016. Along with ID, the festival lineup also includes Maroon 5 . More performers are slated to be announced later.